Xamine Home Inspections Can Help! 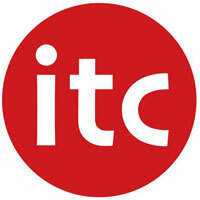 We have some of the best certifications in the industry! Joseph Lambert, our owner, is licensed by the state of Utah as a General Contractor and an HVAC contractor. In addition to having extensive knowledge of structures and HVAC systems. 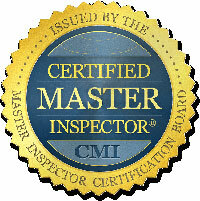 Xamine is one of the few elite inspection companies in Utah with the distinction of having a Certified Master Inspector (CMI) in Joseph. CMIs are among the best in the world and must meet benchmarks in experience and education to earn the distinction. 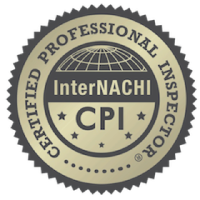 All Certified Master Inspectors abide by the inspection industry’s toughest Code of Ethics. When hiring a CMI, you’re hiring the best in the business. Including Provo, Ogden and Park City. If you’re looking for the best quality home inspection around, you’ve come to the right place! 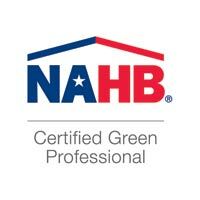 Xamine has inspected over 1000 properties since 2010! 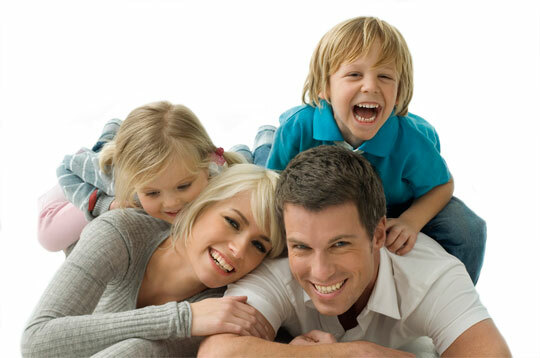 We help families to feel confident in making the biggest investment of their lives – buying a new home. Our friendly service puts our clients first and we promise you’ll be happy you chose Xamine for your inspection! 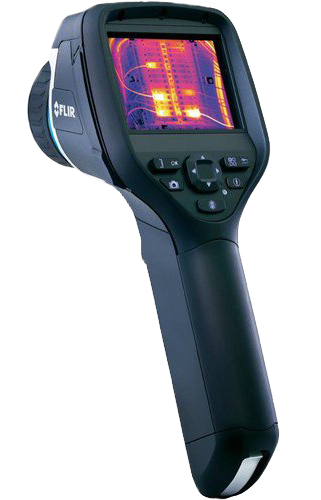 We offer a full spectrum of inspection services including thermal imaging with each home inspection. 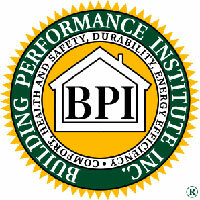 We’d love to work with you on your residential inspection in the greater Salt Lake City area. Contact us today and let’s talk about how we can help you with your new home!